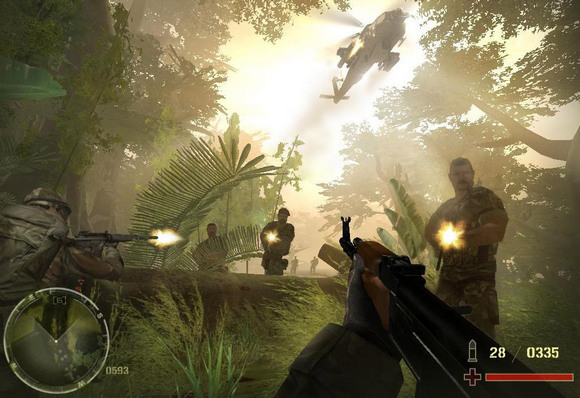 Colombian and American Special Forces units destroy a cocaine plantation. It all seems easyàwell, as easy as can be, but soon everything changes because of a bullet. The commanding officer is killed. 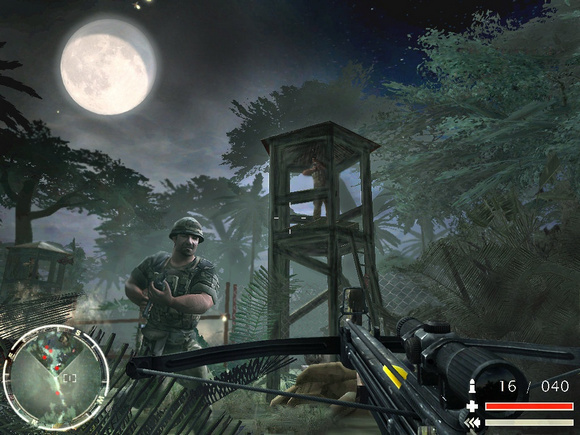 In a short amount of time, everything escalates into a full-scale war. 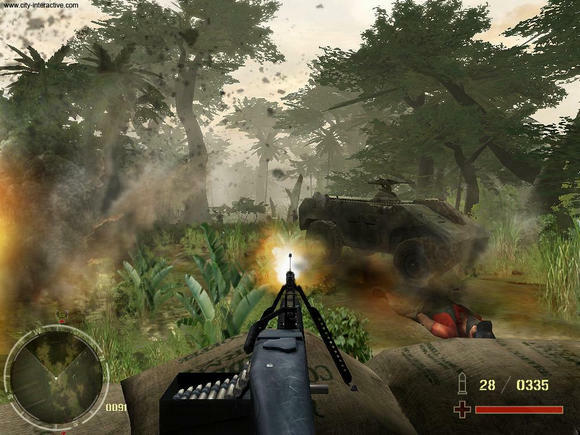 Your name is Jack Jeffers, and your mission is to fight alongside allied Colombian and American forces, while still receiving orders from time to time and obeying special orders of your own. 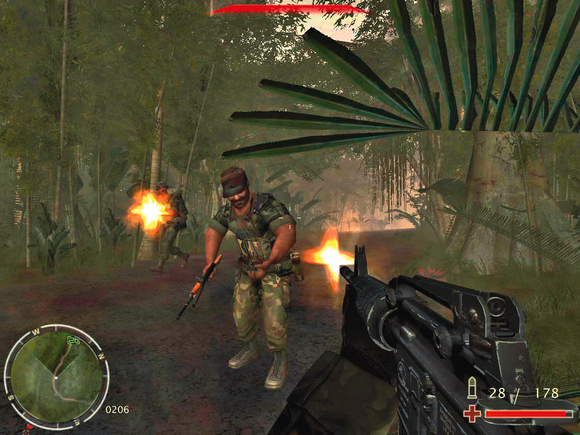 Penetrate the drug lordsÆ massive defenses and turn the tide of the jungle war in this first-person jungle shooter. 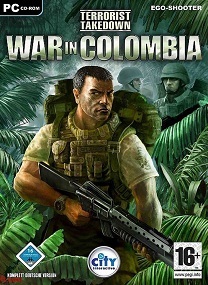 War in Colombia is the fourth game in the series. "Please insert terrorist Takedown War in colombia disk into your Cd drive"
INI KENAPA YA GAN??? Bantu dong! ane udh ikutin langkah instalasi,burn or mount kan abis itu instal biasa ..
setelah ane unmount iso gamenya,kok pas mw ane jalanin gamenya malah minta "CD" nya sih?? Min, Reipload yak kapan kapan? File not found soalnya. 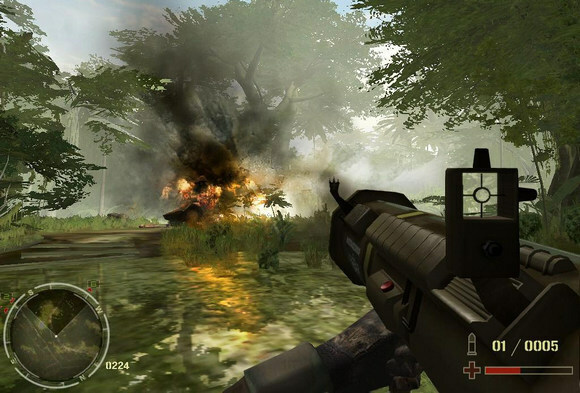 Reupload Terrorist Takedown War In Colombia-TeamMJY Done.